Dell announced it new Inspiron 7000 2-in-1 line in 13 and 15 inches. The new laptops come with FHD 10-point touch IPS display and an optional premium 4K UHD IPS touch display that covers 100 percent AdobeRGB and NVIDIA GeForce 940MX on the 15-inch model. The new laptop is powered by the latest Intel 8th-generation Quad Core CPUs with Windows Hello support. Longer battery life and quieter performance with standard SSDs or optional PCIe NVMe SSDs on the 13” version with additional HDD, Hybrid and Dual Drive options on the 15” model. Pricing and availability: Available in the U.S. on Oct. 3 starting at $879.99 (13”) and $849.99 (15”) on Dell.com; available at select Best Buy Stores in mid-October. The 13-inch model will be available in the U.S. on Oct. 3 starting at $799.99. 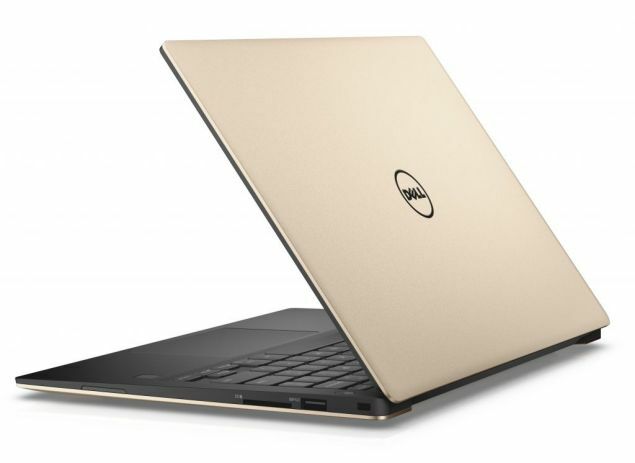 Dell has also updated the Inspiron 13 and 15 5000 2-in-1s. The new laptop comes with an expansive display in a flexible form factor, with the latest 8th Gen Intel Core CPUs and DDR4 memory for increased performance when multi-tasking. 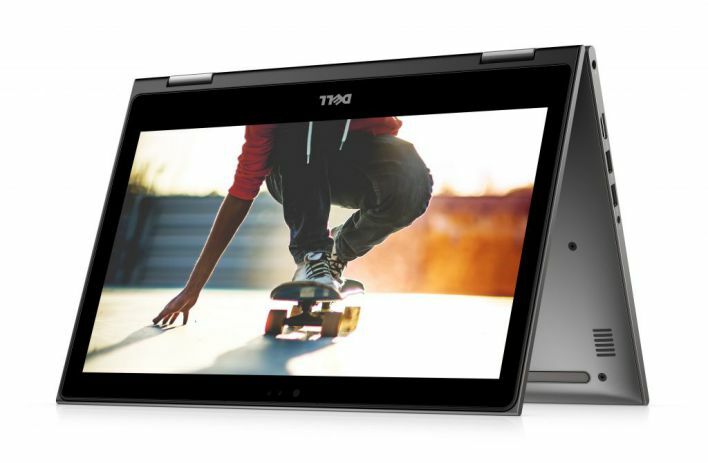 About pricing and availability: The Inspiron 13 and 15 5000 2-in-1 are available in the U.S. on October 3 starting at $799 (active pen capable) and $749.99 (not active pen capable) and Inspiron 17 7000 2-in-1 is available in the U.S. on Oct. 3 starting at $999.99. The Dell 13.3-inch XPS 13 laptop now powered by the latest 8th generation Intel Quad Core processors and Dynamic Power Mode. With the new 8th gen processors, with four cores vs. two, you can experience more performance while multitasking. The laptop also includes fast and secure login with the optional fingerprint reader using Windows Hello and more. 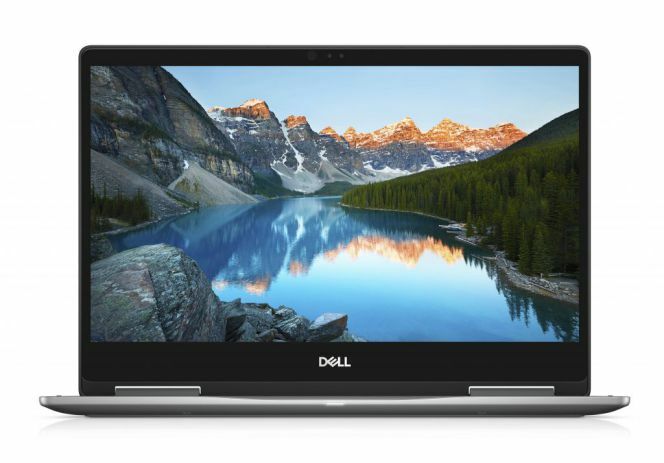 The XPS 13 also boasts a stunning viewing experience with optional Quad HD+ InfinityEdge (optional touch) display, with sharp visuals and vivid and accurate color. Pricing and availability: XPS 13 with Intel 7th Gen Core i3 is available in the U.S. today and starts at $799.99. XPS 13 with 8th Gen Intel Core i7 will be available in the U.S. starting Sept. 12 for $1399.99, with additional configurations available in October.